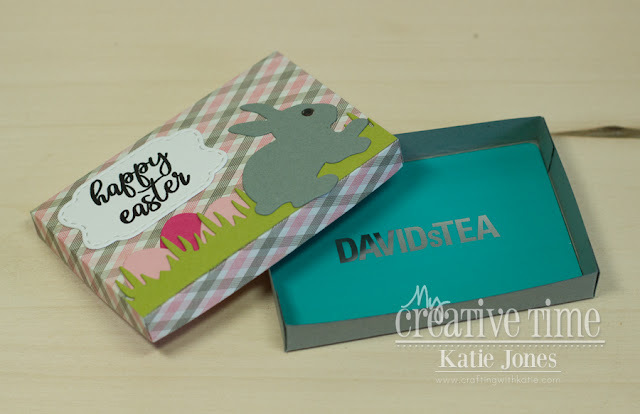 OMG Miss Katey How Super Adorable and Gorgeous is your Easter Gift Card Holder!! Your little scene is so cute!! You definitely showcased how versatile Miss Emma’s Fabulous Goodies are!! GREAT job!! YOU so ROCK!! 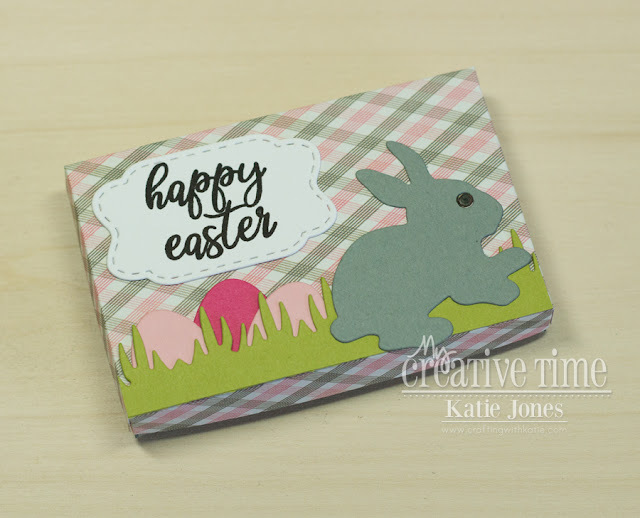 Super cute easter gift card holder! Love the design. Thank you for sharing! What a sweet box for a gift card! Too cute!